Also Good for Setting Dye During the First Wash! Over time, with repeated washings, most fabrics fade and lose their bright colors. 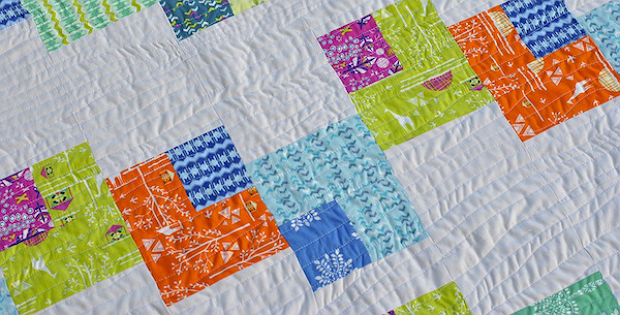 Whether it be clothes or quilts, you probably want to keep the colors bright and fresh for as long as possible. Fortunately, there are items you probably already have on hand that can prevent fabric from fading in the wash. An article from Lindsay Conner gives a good overview of what works and how to use it. You’ll find additional tips in the comments section below the article. 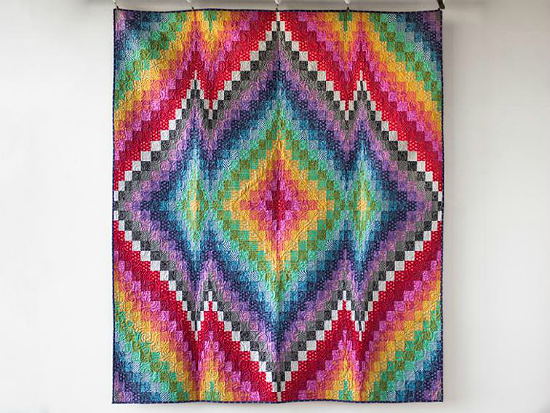 “Rainbow Bargello” quilt. It’s available as a kit here while supplies last. Click here for the “4 Natural Ways to Keep Colors Bright” article. You’ll find more information about retaining color when laundering in this article from Organic Authority.